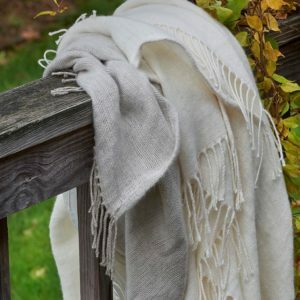 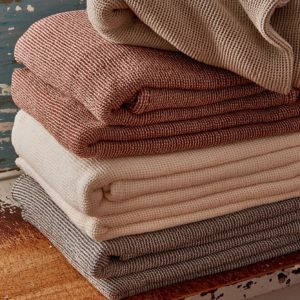 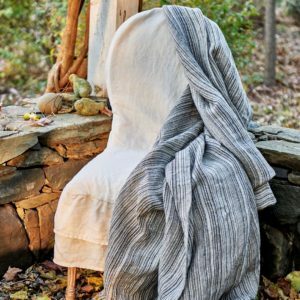 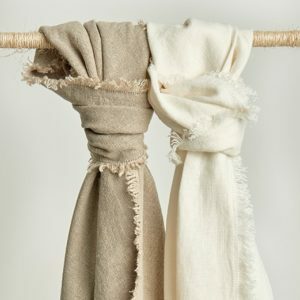 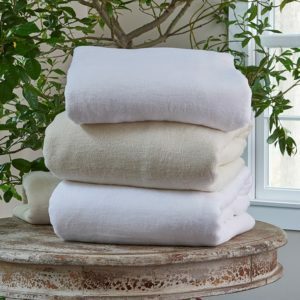 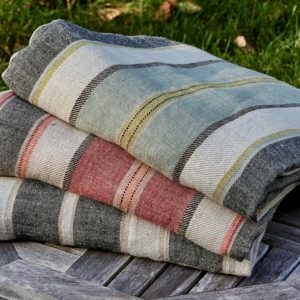 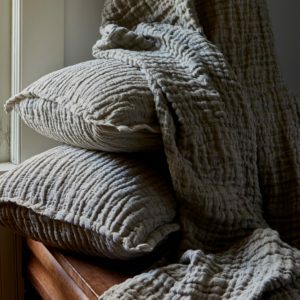 Blankets and throws add layers of warmth and comfort! 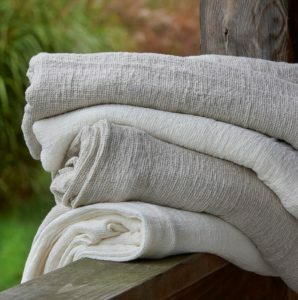 We are passionate about layering for texture and design - and we are committed to keeping our products washable and easy to care for. 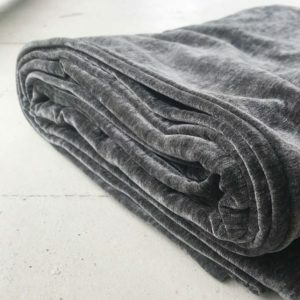 Loving your blankets is easy when they're made with love.